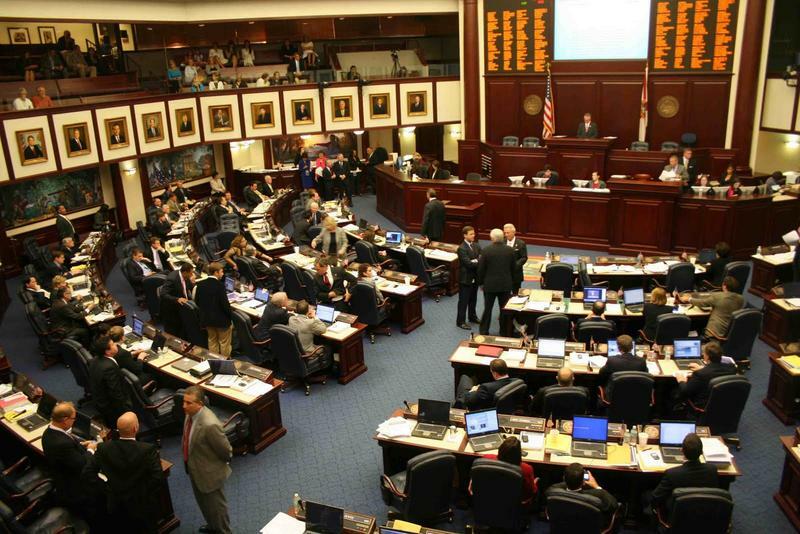 The Florida Senate passed a bill on Thursday that would give residents more transparency on the costs of health care. 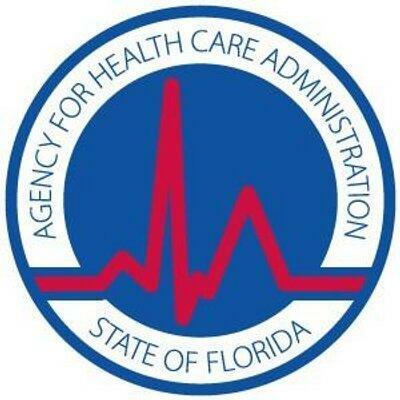 The bill (HB 1175), which passed 27-1, requires Florida's Agency for Health Care Administration to contract with a vendor for a website that will show cost and quality of care. A late amendment was added to allow for more vendors to be eligible to bid. This means the bill has to go back to the House before it can go to the governor. The website would be similar to when consumers select their health care plans. They could start by looking up their health problem or procedure, which would list price averages and ranges. That could be broken down to where things are itemized by physician services, tests, procedures and post-surgery therapies or rehabilitation. After the issues sailed through committees, the House is poised to pass a series of bills dealing with health-care regulations. With Republican leaders pushing for major changes in the health-care system, the House will take up a series of high-profile health issues during a floor session Tuesday. 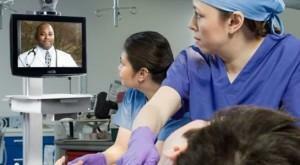 A House panel Monday approved a pair of bills aimed at increasing the use of "telehealth" to remotely provide medical services and at offering greater transparency in health-care costs.